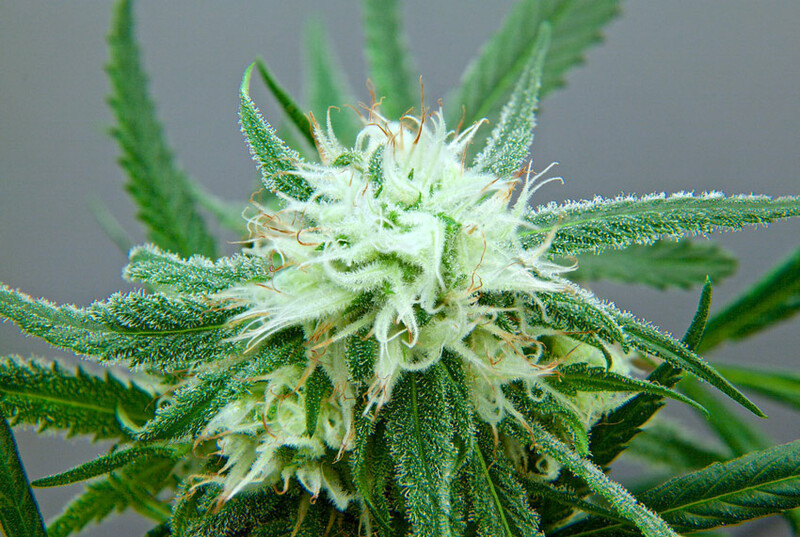 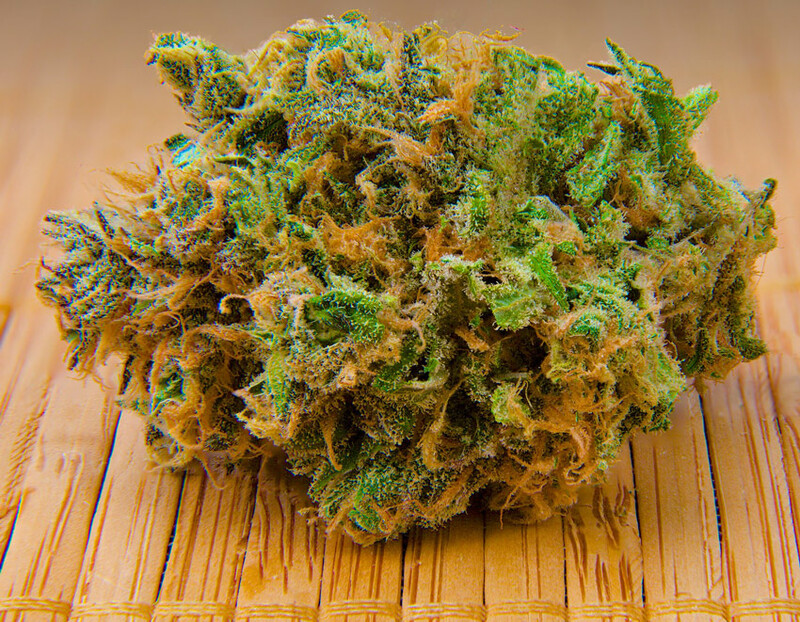 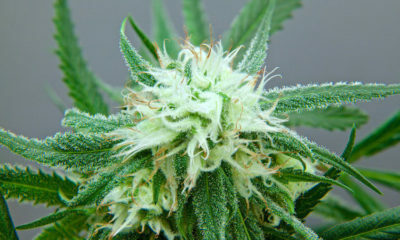 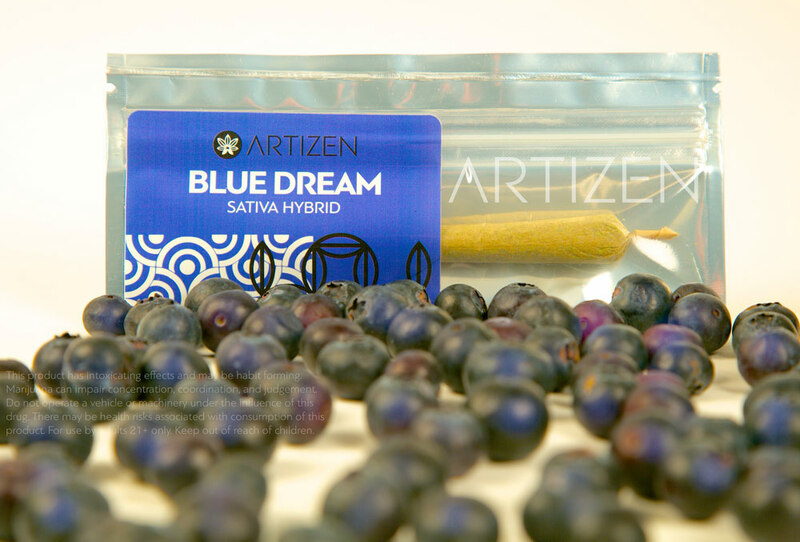 Experience immediate relaxation with the famous combination of Blueberry and Haze. 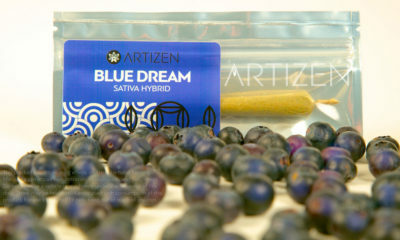 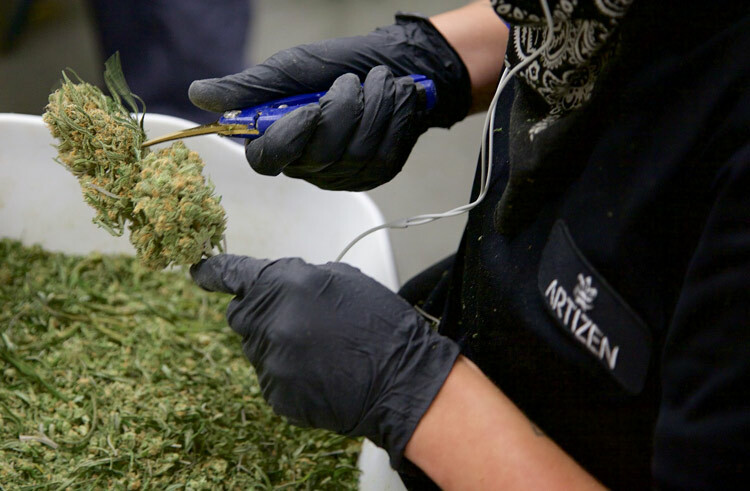 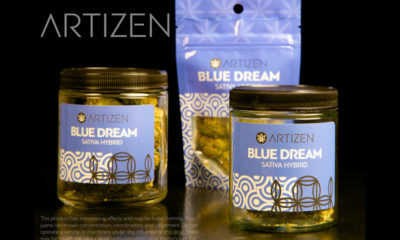 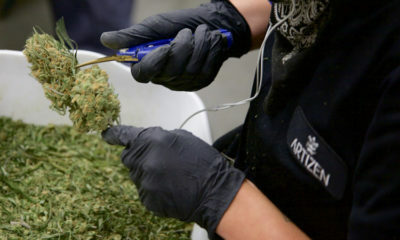 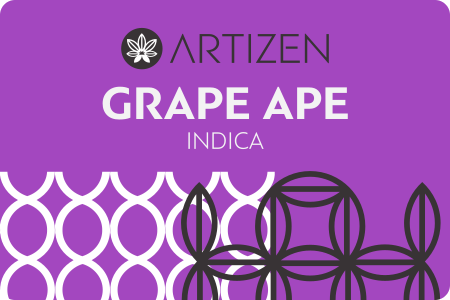 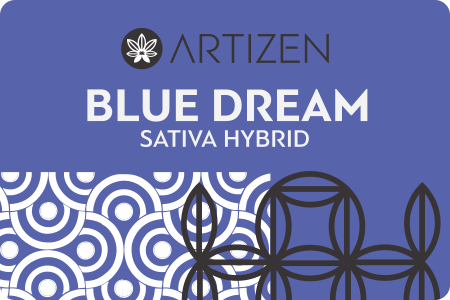 Artizen has curated an exceptional award winning variety of this legendary strain, which won the Critic's Pick from Leafly in 2015 for Best Blue Dream in the State. 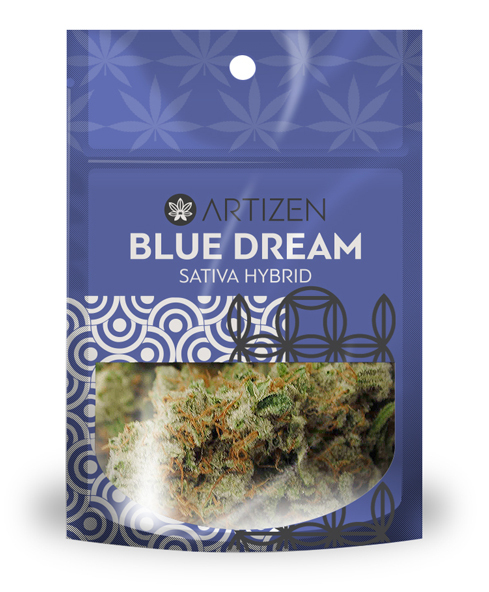 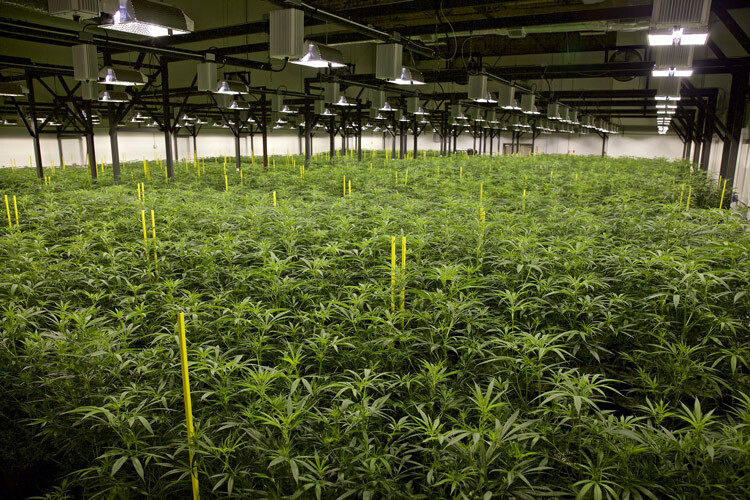 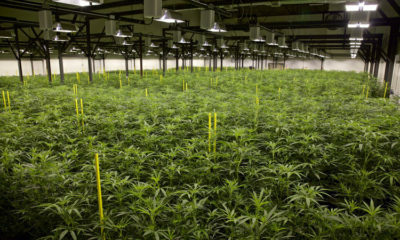 Whether you are enjoying nature or cleaning your house, Blue Dream is one of those versatile strains that gives you a pleasurable enjoyment of life.